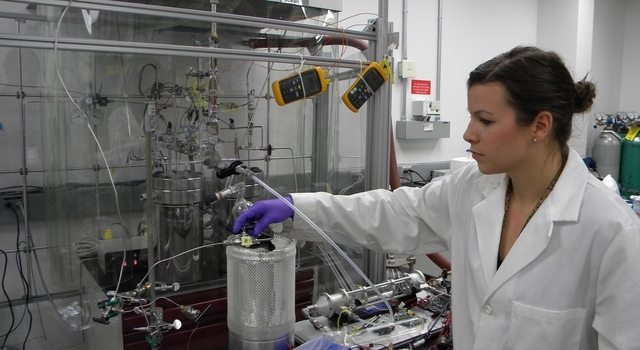 News | How Did Earth's Primitive Chemistry Get Kick Started? How did life on Earth get started? 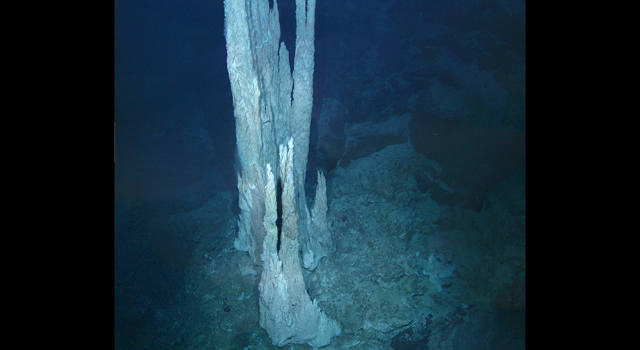 Three new papers co-authored by Mike Russell, a research scientist at NASA's Jet Propulsion Laboratory, Pasadena, Calif., strengthen the case that Earth's first life began at alkaline hydrothermal vents at the bottom of oceans. 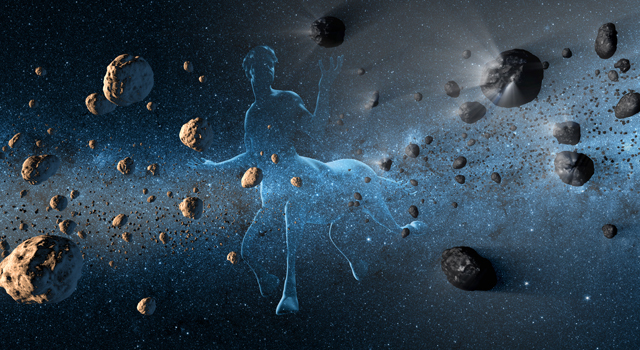 Scientists are interested in understanding early life on Earth because if we ever hope to find life on other worlds -- especially icy worlds with subsurface oceans such as Jupiter's moon Europa and Saturn's Enceladus -- we need to know what chemical signatures to look for.